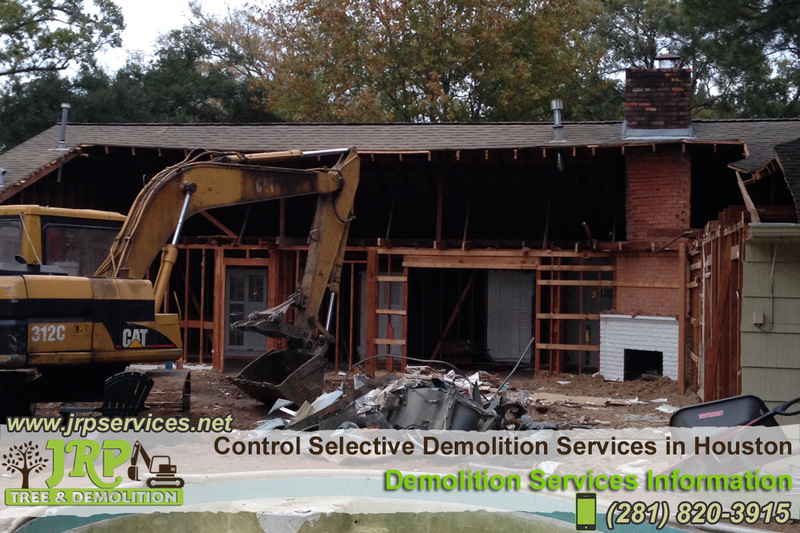 Demolition services include the destruction and cleanup of buildings, sitework, roadwork and other installations. To safely demolish a structure, demolition services must carefully map each site element. First, they review the architectural plans for information about structural supports and connections. Next, a crew tours the area and examines the support structure in detail. In the case of a building on a city block, for example, demolition services may also secure steel cables to support columns. Demolition services use a variety of demolition methods and demolition equipment. Choices include implosion, long-reach arm, crane, and selective dismantlement. Demolition services that use long-arm cranes with breaker jaws, cranes, and other excavating equipment are also available. Typically, demolition cranes consist of a winder, wire ropes or chains and sheaves, and wrecking ball.